Eye bath with hyaluronic acid. 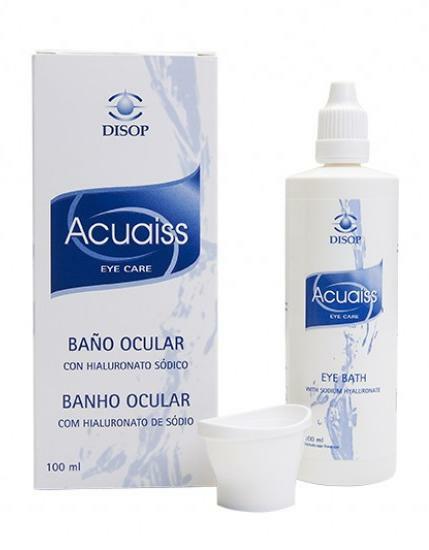 Acuaiss Eye bath is a solution that contains physiological serum with hyaluronic acid. It also comes with an antimicrobial eye bath for the application of the product. Why does it provide one-step cleaning and hydration? 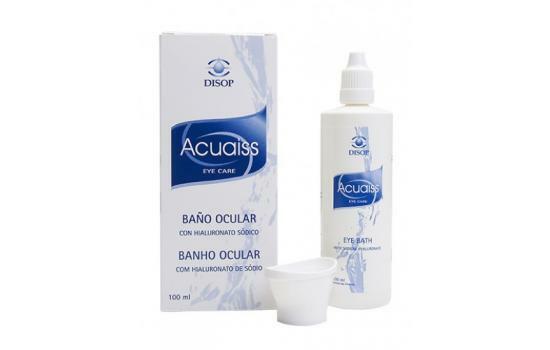 The Acuaiss Eye Bath formula is comprised of physiological serum with a neutral pH and osmolarity close to 300, which makes it very similar to the composition of the actual tear. 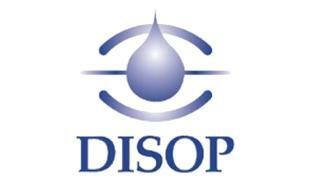 Its content in hyaluronic acid contributes to eye moisturisation. Sodium chloride, disodium phosphate, monosodium phosphate, hyaluronic acid and 0.0002% polyhexamethylene biguanide in purified water. Indicated in seasonal allergy periods for eye baths as often as necessary and thus alleviate the symptoms related to the presence of allergens in the eye. 1) Eye baths are recommended as a coadjuvant for styes, blepharitis, infective, allergic and irritative conjunctivitis, tired eyes and the removal of foreign bodies. 2) It is used for the frequent washing of eyes and eyelids, or in other words, as a regular hygiene measure, and is particularly recommended in the case of dry eye.